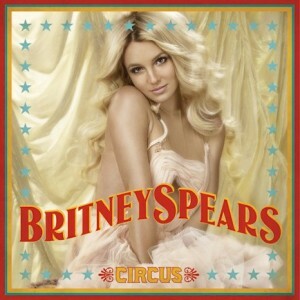 Britney Spears has an album coming out March 15. Did you know? Well I thought you knew before, but if you don't, then now you know. It's called Femme Fatale. Here's the album cover. Look familiar? But much better than these. Am I right? Or do you hold it against me?